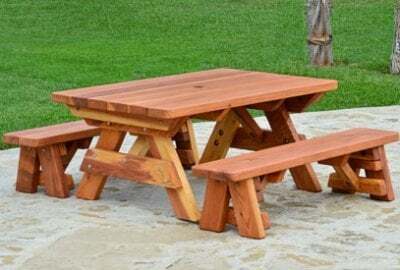 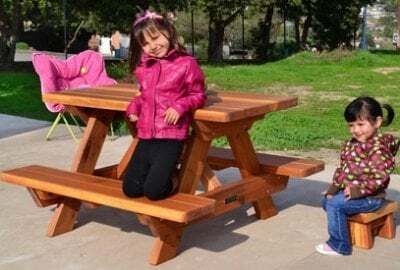 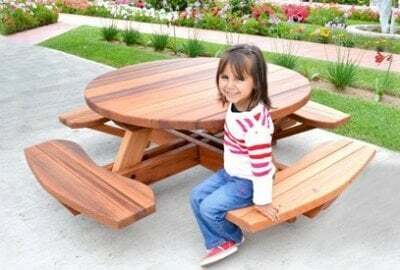 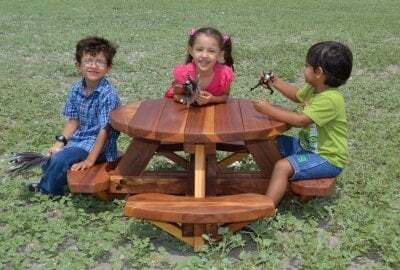 The “kids table” has never been more fun than with our unique Forever Redwood Kid’s Wooden Tables. 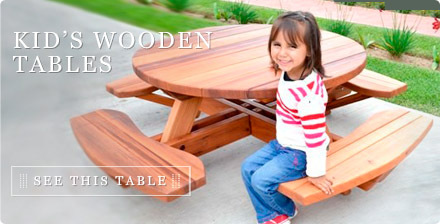 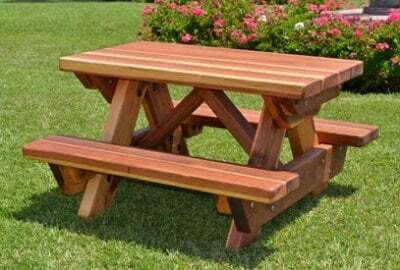 These tables are designed with children in mind; yet still retain their classic Forever Redwood durability and quality wood craftsmanship. 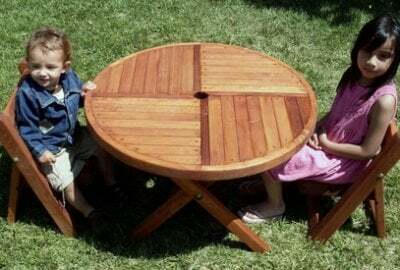 Give your kids a gift that they will grow up with and remember forever. 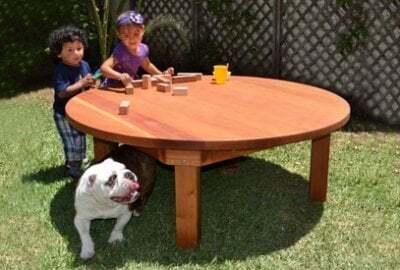 There’s a style and size for everyone!